The TV Cabinet Lift Switch is an eco-sensitive option which cuts off the power to the TV when the lid is closed, instead of leaving the power on standby consuming electricity. It is easy to fit and a great addition to the Venset range of TV lifts. 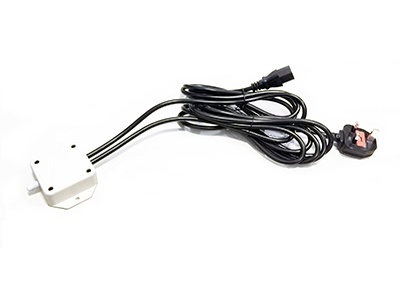 Please specify when ordering if you require an IEC (kettle) plug or a Fig 8 power lead for your TV connection.